The choice of a modeling language in software engineering is traditionally restricted to the tools and meta-models invented specifically for that purpose. On the other hand, semantic web standards are intended mainly for modeling data, to be consumed or produced by software. However, both spaces share enough commonality to warrant an attempt at a unified solution. 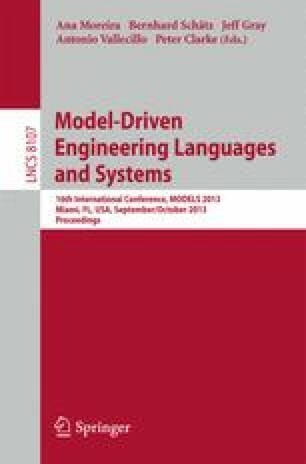 In this paper, we describe our experience using Web Ontology Language (OWL) as the language for Model-Driven Development (MDD). We argue that there are benefits of using OWL to formally describe both data and software within an integrated modeling approach by showcasing an e-Government platform that we have built for citizen relationship management. We describe the platform architecture, development process and model enactment. In addition, we explain some of the limitations of OWL as an MDD formalism as well as the shortcomings of current tools and suggest practical ways to overcome them.